SKU: CC-056. 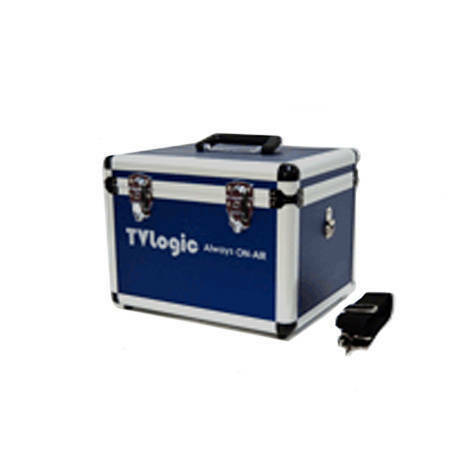 Categories: Carry Case, TVLogic, TVLogic Accessories, VFM Accessories. Tags: TVLogic, 5.6", VFM.